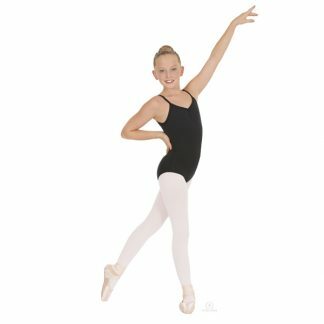 Flattering front seaming elongates the torso and enhances a dancer’s natural lines. The strong, luxurious microfiber caresses and hugs and the straps are adjustable and removable for the perfect fit. 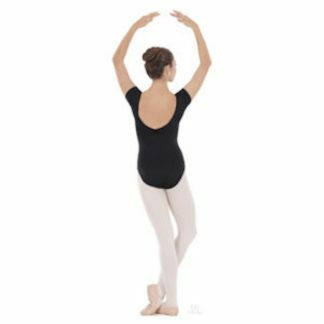 Wear this leotard as a cross-back or cami style with the easy change straps! Full front lining treated with Hydro-Dry and Ultra-Fresh technology keeps you feeling fresher and dryer for longer.